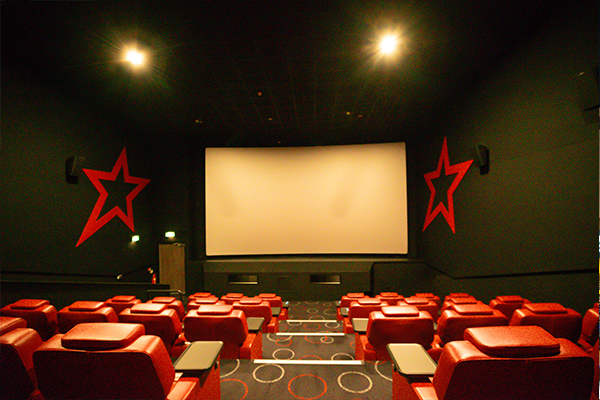 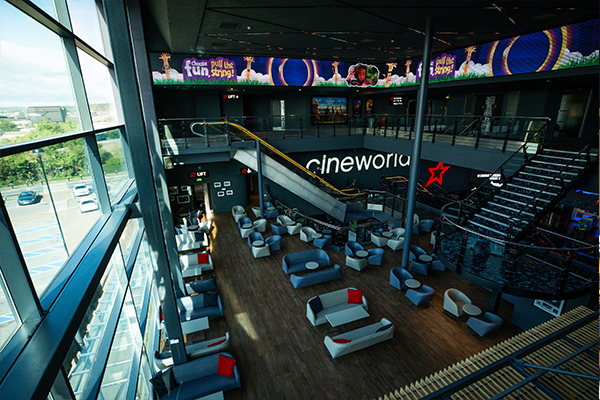 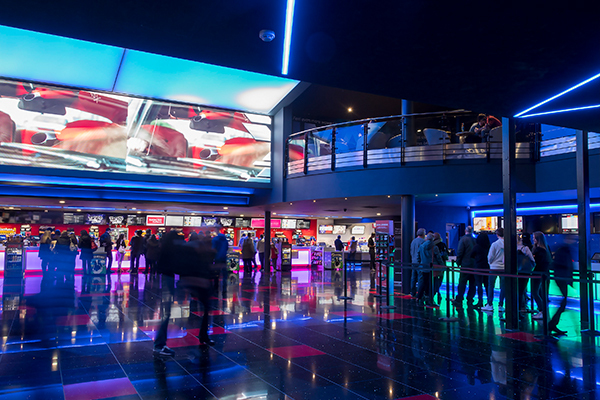 Boasting 20 screens, including VIP Experience and IMAX, Cineworld Sheffield is the largest venue in the company. 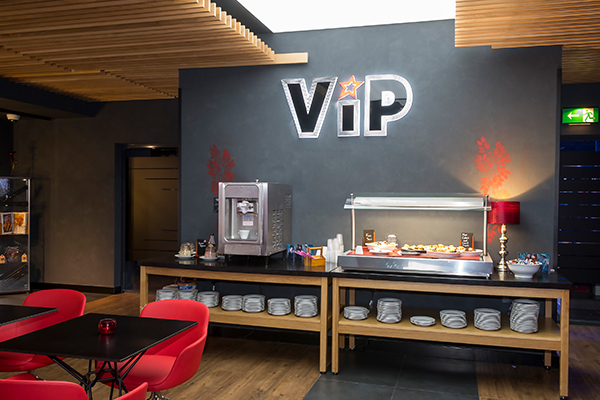 The venue is modern and exciting from the moment you step inside and offers digital and print branding options to make your event a blockbuster hit. 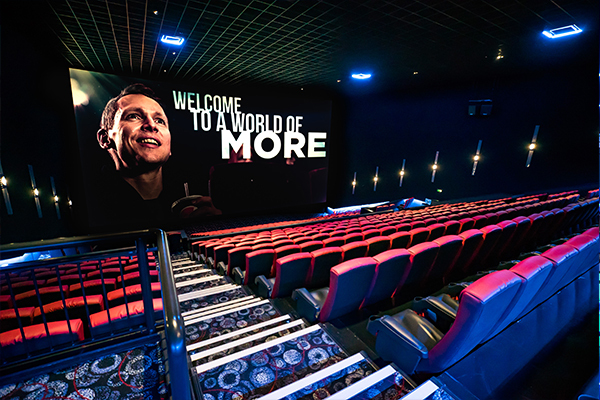 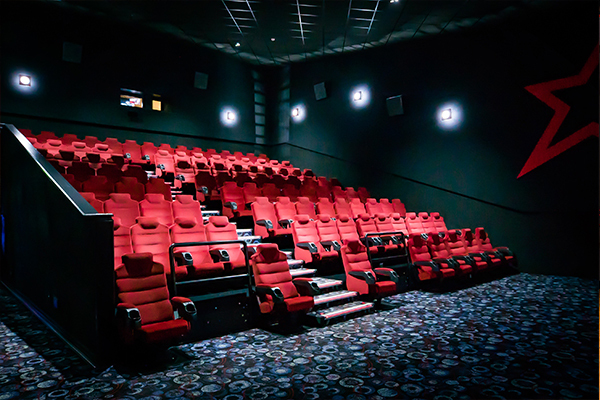 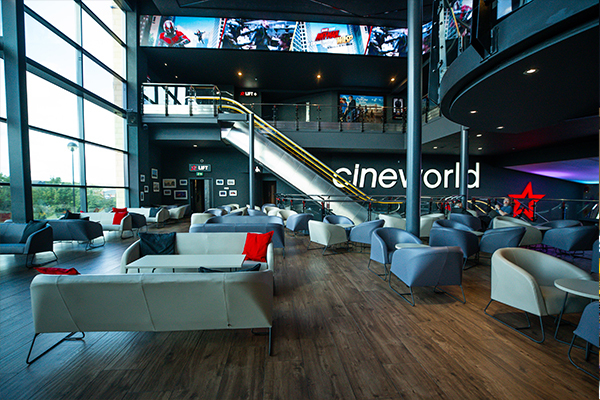 Lucky audiences at Cineworld Sheffield can now indulge in the next level of cinema entertainment with Cineworld’s premium VIP. 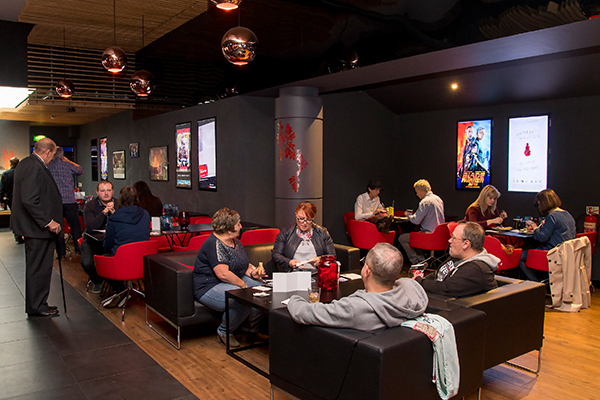 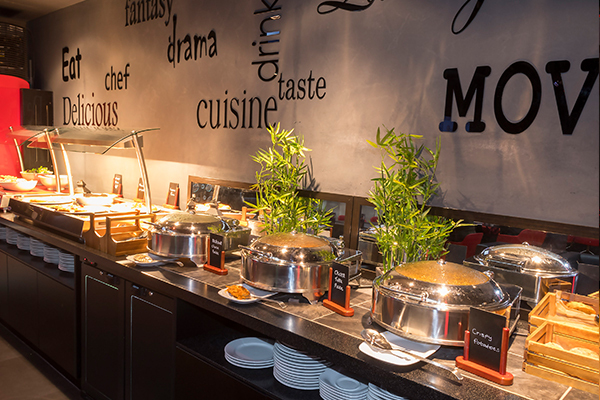 The combination of state of the art screens, meeting facilities, snacks and drinks make it the perfect environment to entertain and impress. 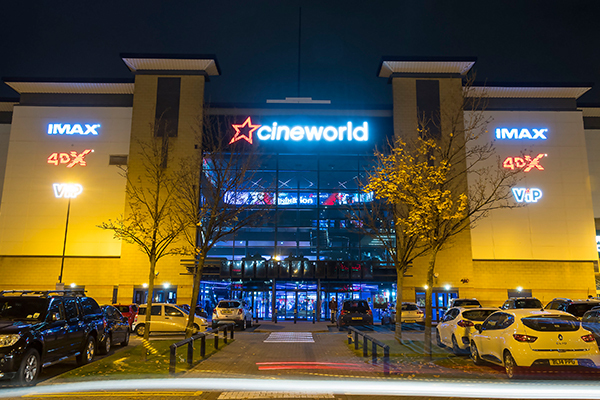 Contact Cineworld Sheffield directly or use our simple contact form.